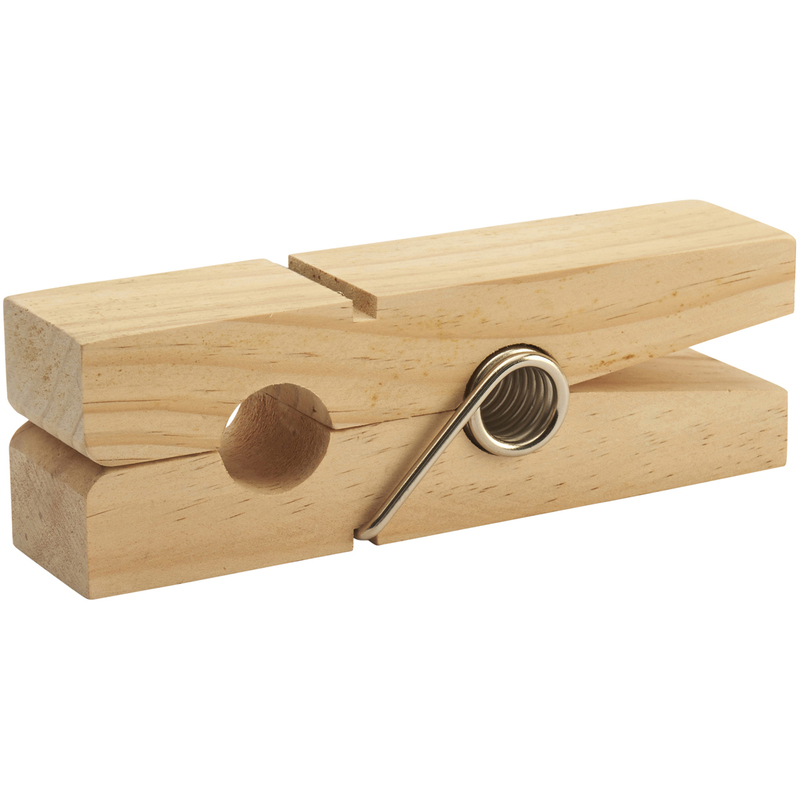 The giant wooden peg is a very quirky home accessory. It has a number of uses, use as a memo-holder, or pop it on a windowsill, sideboard or mantelpiece and display your favourite photo. This giant wooden peg adds a spot of humour to any work space or living area.